The Good Sam RV Travel Guide and Campground Directory has just released its list of the Top Extended Stay RV Parks in North America. Compiled by the guide’s editors and consultants, the list is tailored for travelers seeking RV resorts that provide amenities and social activities for vacations stays in some of North America’ most popular regions. Located across North America, extended-stay RV parks provide guests with all the amenities needed to enjoy a long vacation in one place. 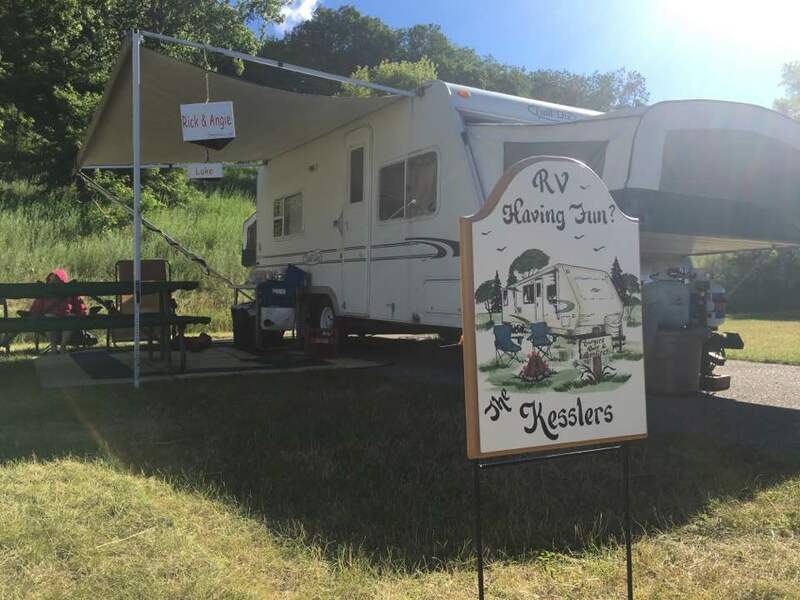 While some RV parks put strict limits on how long guests can stay, many parks cater to seasonal visitors, even providing special sections long-term guests. Snowbird parks commonly embrace long-term guests, as more than 1 million RVers trek to the Sunbelt every year to spend their winters away from the snow. However, parks like Brookhollow RV Park in Kelso, Washington, remain open all year and give guests a chance to enjoy the Pacific Northwest all four seasons. 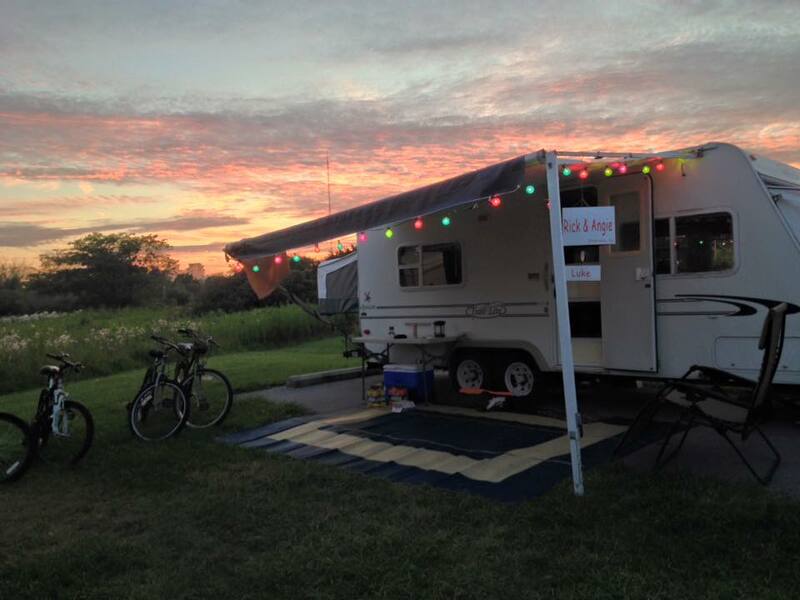 RV parks that accommodate RVers for long periods give guests a reason to stay. Ocean Lakes RV Resort in Myrtle Beach, South Carolina, has a church, 12,000-square-foot market, bicycle rentals and a recreational building. The resort’s 12-month activity calendar features events like a family scavenger hunt, entertainment and a New Year’s Eve Party. At Sun Vista RV Resort in Yuma, guests have few reasons to leave the premises. Amenities include in-park hair stylists, massage therapists, ballroom dancing classes and regular entertainment. Guests have access to locked mail boxes and free forwarding services and can get toned at the park’s two-story fitness center. RV travelers can find more information about extended-stay RV parks in the 2013 Good Sam RV Travel Guide and Campground Directory, which combines two of the RV industry’s most popular and respected brands — the Trailer Life Directory and Woodall’s Campground Directory — into one comprehensive volume. 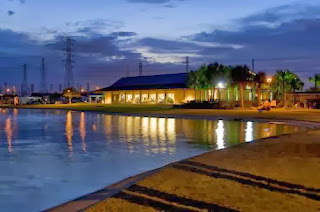 The guide contains detailed information more than 8,000 private RV parks across North America; each campground is personally inspected and rated by the Good Sam’s consultant teams. The guide also includes lifestyle features, regional trip guides and essential travel facts. Readers can get vital tech tips, learn about must-see points of interest in all of North America’s states and provinces, follow a meal and fitness planner and get Road Ready with a special products section. Also included are guides to RV-related state laws and information needed for trouble-free trips into Canada and Mexico. For more information about the 2013 Good Sam RV Travel Guide and Campground Directory, click on www.goodsamcamping.com.